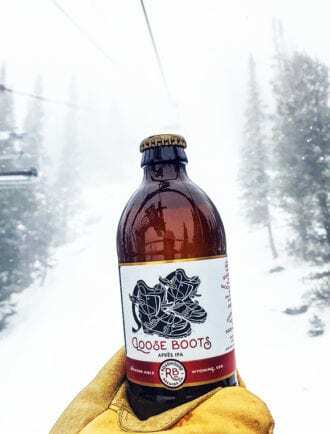 As Wyoming-based Roadhouse Brewing Co. remind us with their Loose Boots IPA, sessions beers are not just for summertime sipping. This seasonal 5.5% ABV release is a hop-forward refresher that the brewery calls an Aprés IPA. With bright flavors of fresh pine and lemon and a lingering hoppy bitterness, we can’t think of a better way to cap off a long day on the slopes. Distribution is currently in Wyoming, Idaho and Montana, with expansion into California set for spring. In the meantime, you can find a six-pack online at theliquorstorejacksonhole.com. Smith Tea goes back to the barrel for their new limited-edition holiday teas.